You are here: Home / News / It's Memphis Rock And Soul Release Day! 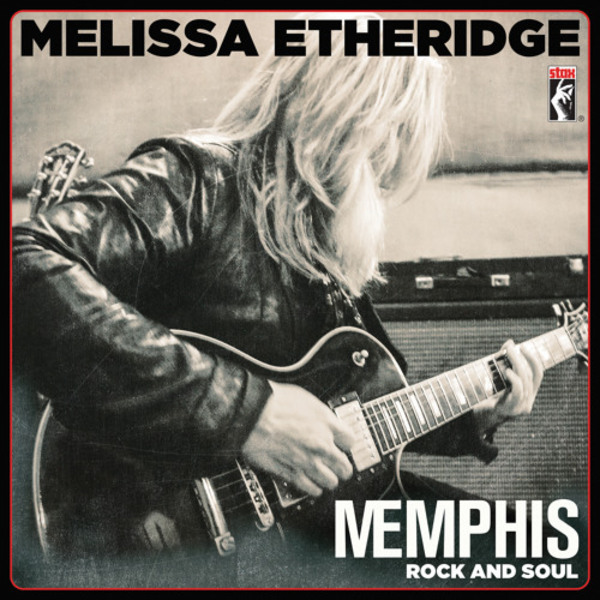 It's Memphis Rock And Soul Release Day! Today is the day! 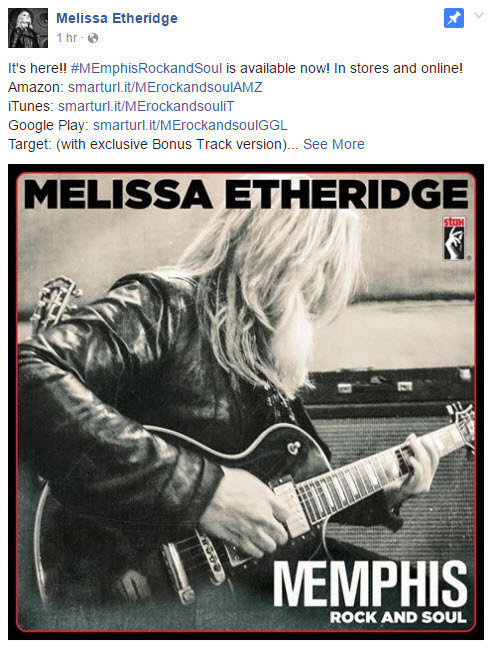 Memphis Rock And Soul is released! Melissa is so excited, she tweeted about it! She also Facebooked about it! What are you waiting for?!? Go get it!